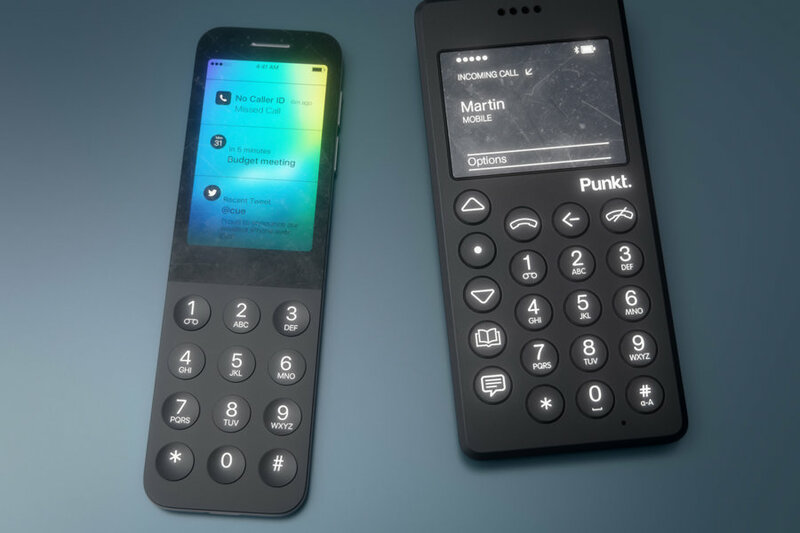 The folks over at CURVED/labs have imagined a dumbphone designed by Apple in their new concept ‘iDot’ after getting inspiration from the Punkt MP-01, a Swiss dumbphone which is thick, has no extra features whatsoever other than calling and texting, and yet it is sold at a fairly high price of around $350. 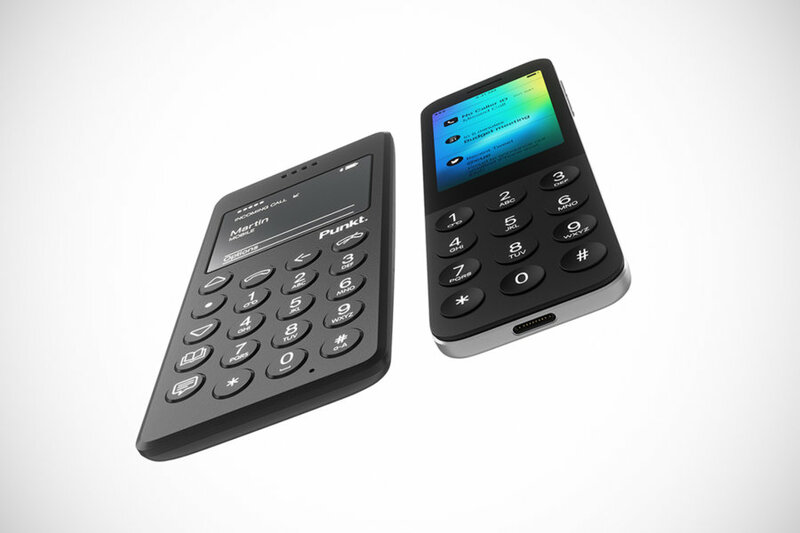 “So we asked ourselves: What if Apple built a dumbphone? 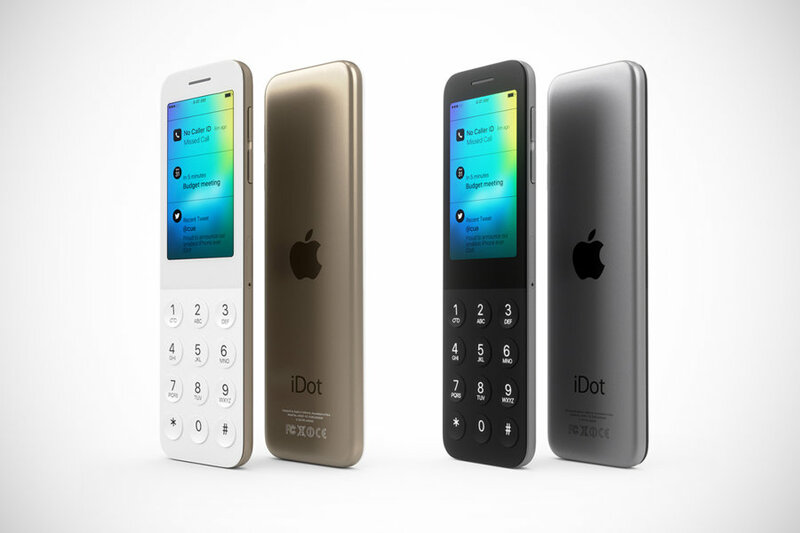 Or as we used to call these mobile phones before the smartphone-era: a ‘Handy’?”, noted the designers of the ‘iDot’ concept. 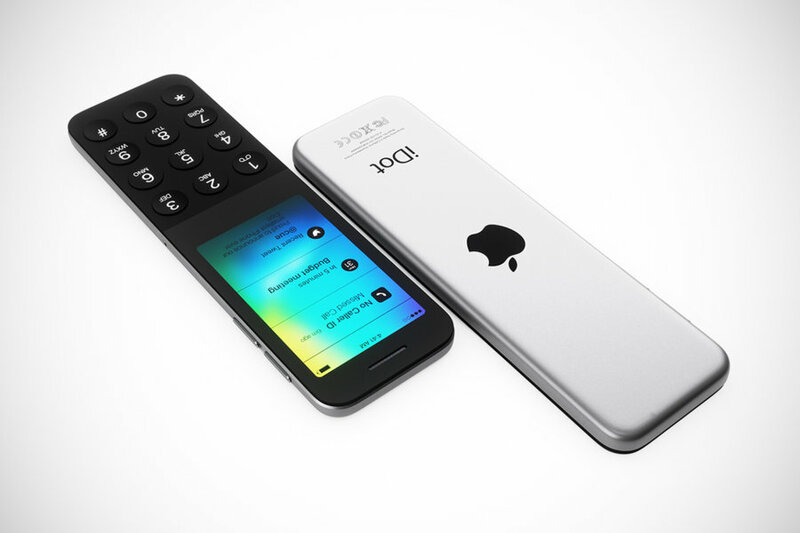 The ‘iDot’ is based on the design of the new Apple TV’s Siri remote. 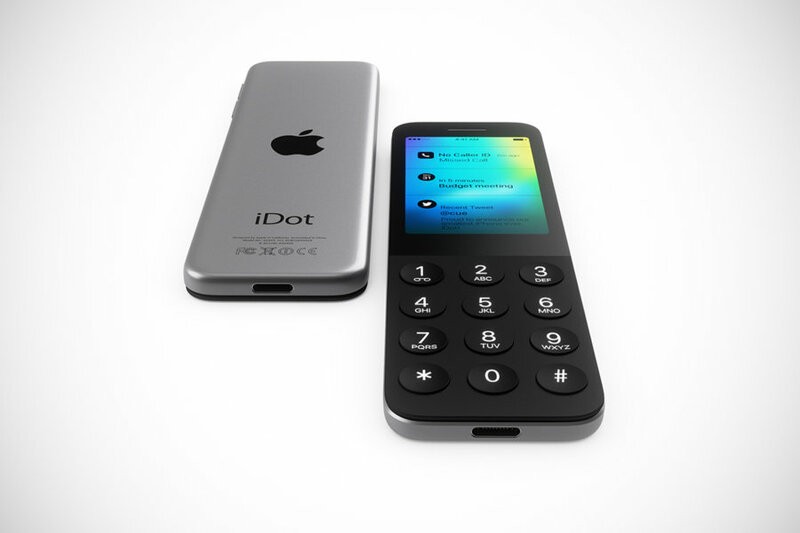 With an active Bluetooth-connection, the device is able to receive selected notifications from apps, similar to the Apple Watch, but without the connection, the mobile communications of the ‘iDot’ are reduced to the basics i.e calling and texting only. 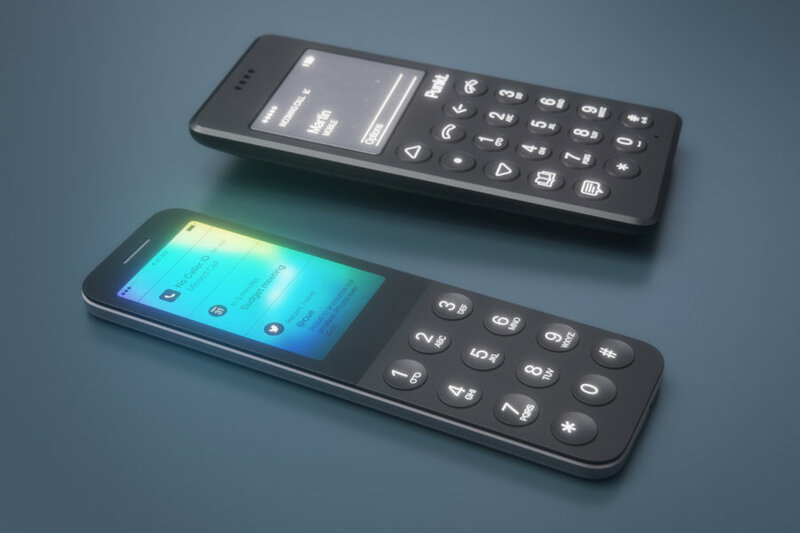 Of course such a device would be no replacement for a smartphone, but it might come in handy in situations where “you don’t want to be distracted”, at least that’s what the ‘iDot’ concept designers think. Check out some more pics below and tell us what you think.